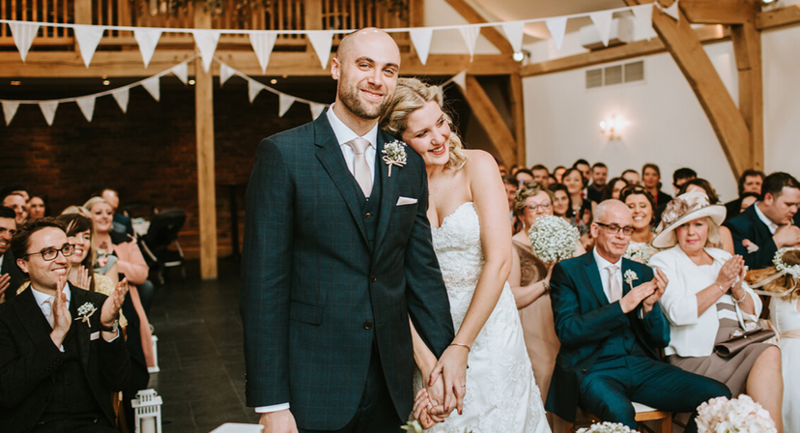 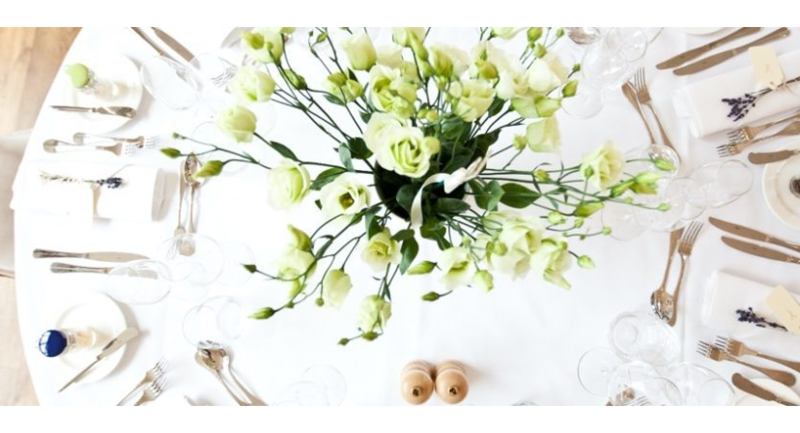 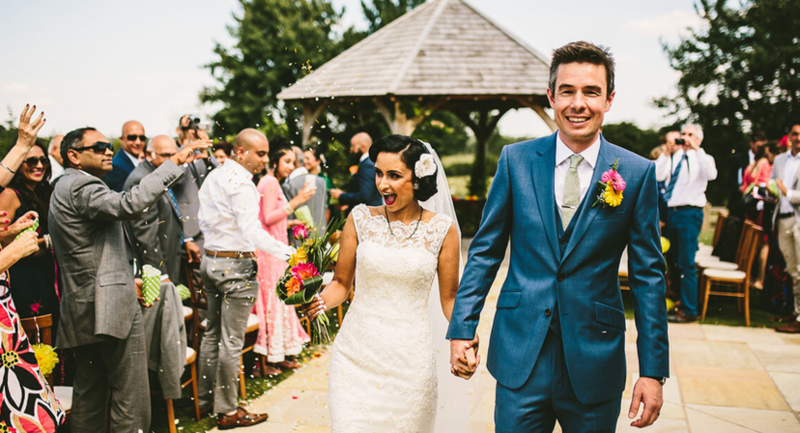 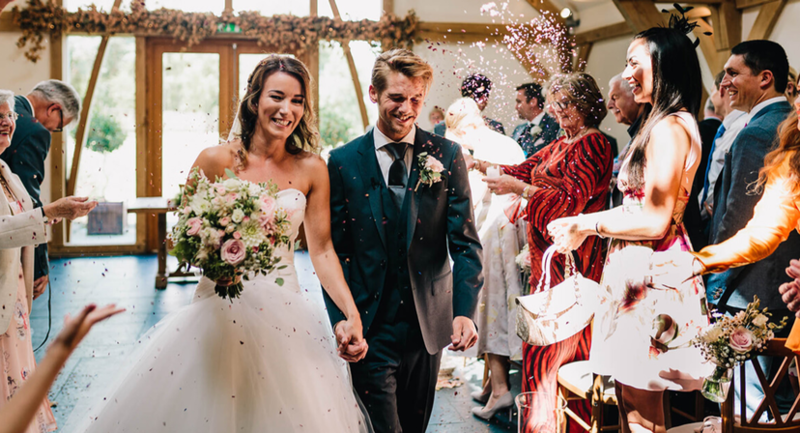 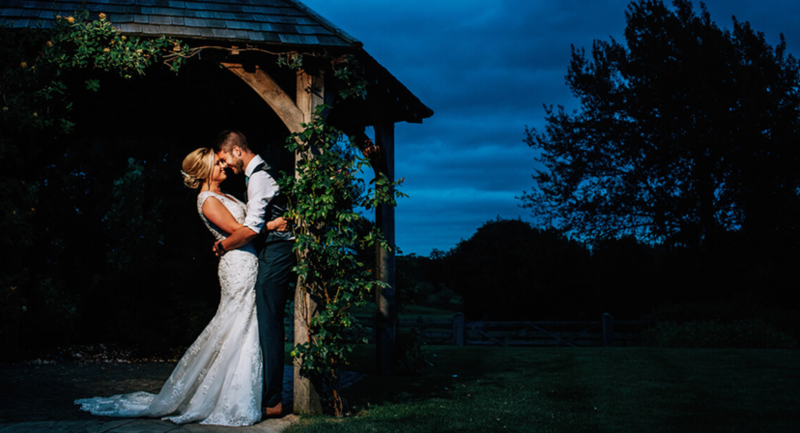 Following your drinks reception in The Cart Barn or The Courtyard, delight your guests with a wedding breakfast in the breathtaking Grain Store. 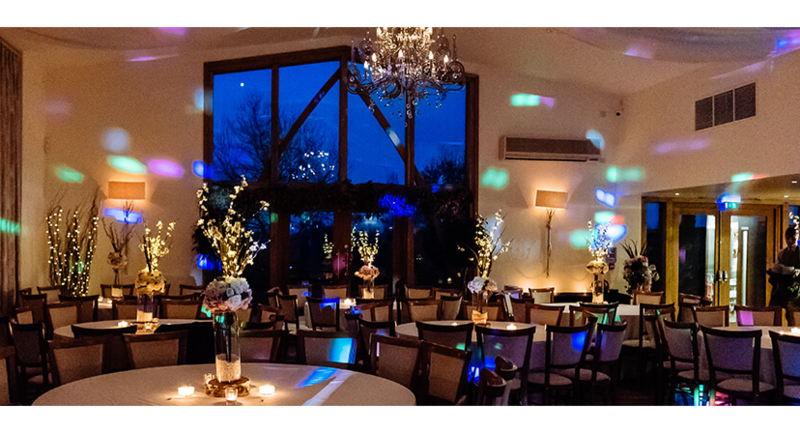 This contemporary barn boasts stunning floor to ceiling windows opening up onto The Garden and picturesque views beyond. 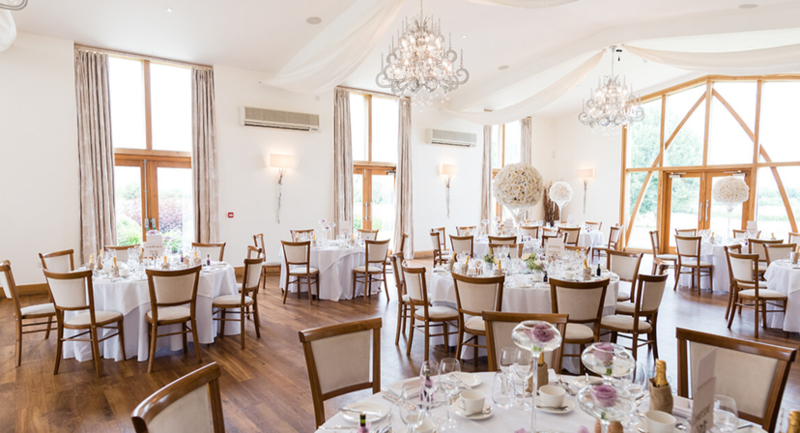 The elegant décor speaks for itself with beautiful chandeliers, stylish wall lights and ceiling drapes, but also offers a blank canvas if you like the idea of introducing your own style and colour scheme. 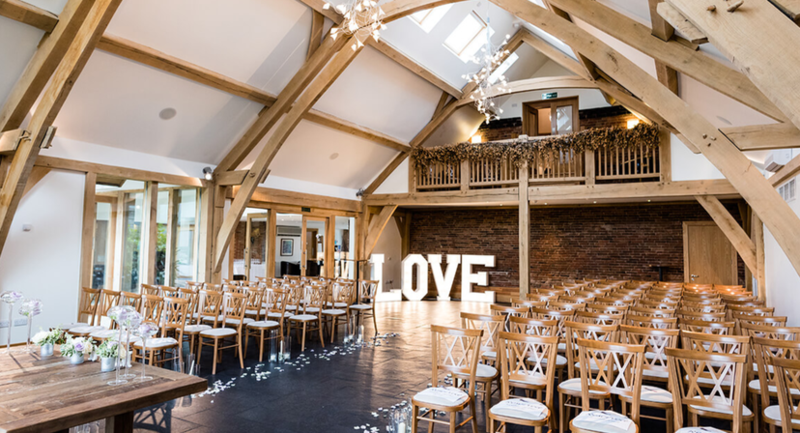 Seating up to 150, The Grain Store can accommodate a lavish celebration, but is equally suited for more intimate weddings of 50 guests. 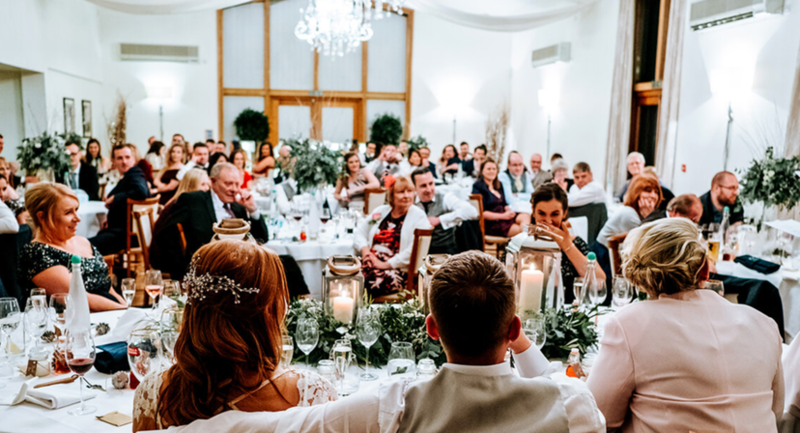 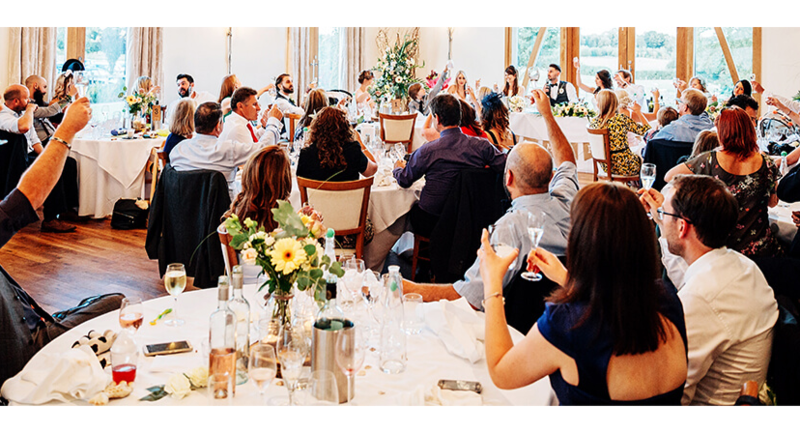 During the daytime, the room is filled with day light, and in the evening it can be turned in to your party venue, the perfect place for a band or DJ to entertain you and your guests.